I am a HUGE Boden clothing, mini Boden and Johnnie B fan and my girls have been wearing mini Boden since they were toddlers and I love their pieces for women too. Boden is a great British brand that carries high-quality clothing for adults and kids. Boden is my favorite British Clothing store online. I love to pick up a few pieces for me and the girls each season. Plus Boden has a great Boden USA Coupon which includes 25% off and free shipping and free returns. First off the coupon and then I will highlight some of my favorite pieces for fall. Use coupon code S7W5 for 25% off everything ! This coupon code includes free shipping and returns on orders over $49. This is great if you are worried about sizing. You can just order two sizes and return the one that does not fit. Also if you decide you don’t like either you can return both. It is no risk shopping. Boden clothing is unique and high quality. The tops and dresses I have purchased from Boden over the last few years still look almost brand new. I have a few tops from Boden similar to this Long Sleeve Wrap Top and they are very flattering and comfy to wear. It is made of drapey jersey with stretch and has flattering ruching at side seam. This tee has a flattering scoop neck and three-quarter-length sleeves. 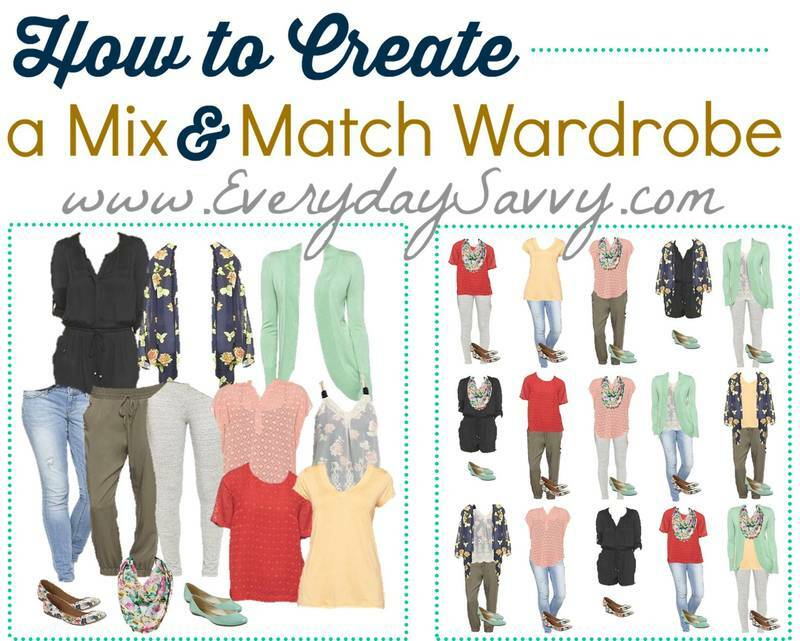 It makes a great basic for a capsule wardrobe. It’s ready for colder days thanks to a cosy fabric (with plenty of stretch). Tuck it into jeans or leave it loose over trousers. This jersey top is my favorite for fall. It is an easy-going top that’s dressy enough for drinks with the girls and dinner with the in-laws. The lightweight jersey body is semi-fitted to combine comfort with style, while the burnout sleeves and keyhole back add a fancy finish. Shirts like this are comfy but still super stylish. A flattering knit dress with pockets is a great addition to your closet. A dress like this is great for everything from going out to dinner, meet the teacher night, or heading to church. Just throw on and go. Looking great doesn’t have to be hard. All of the bright colors and bold patterns of Mini Boden are classic but still really fun for kids. A great comfy dress that is tween approved can be hard to find. This sporty jersey baseball dress fits the bill. Sporty raglan sleeves are ready for anything, while a glittery waistband adds a bit of sparkle. This dress comes in sizes 5-6 to size 15-16. I love that it comes in larger sizes. I absolutely love these applique tees on younger girls. They are so adorable! Be sure to check out all the different options including a unicorn, hedgehog, and squirrel. Plus they are super soft and comfy. Great for kids. This sparkly skirt is adorable too for younger girls. With lots of gathers for extra fullness, the skirt has plenty of twirl power too. Great for parties or to brighten any day. There are plenty of fun options for boys too! This glow in the dark dino shirt is sure to be a hit. It’s made from 100% cotton jersey, with a glow-in-the-dark dinosaur print to help you shine when night rolls around. You won’t have any trouble getting him to wear a jacket with this adorable zip up hoodie. Comes in race car driver and frog! I could go on and on. There is so such to love at Boden. You need to check it out for yourself. And don’t forget about the great Boden USA coupon for Labor Day that will save you 20% and get free shipping and returns. Disclosure: This post is sponsored by Boden. However, my great love of Boden and Mini Boden is all my own and I have been buying it for years. Check out this pic of my girls when they were just bitty in Mini Boden.